This session had it all. 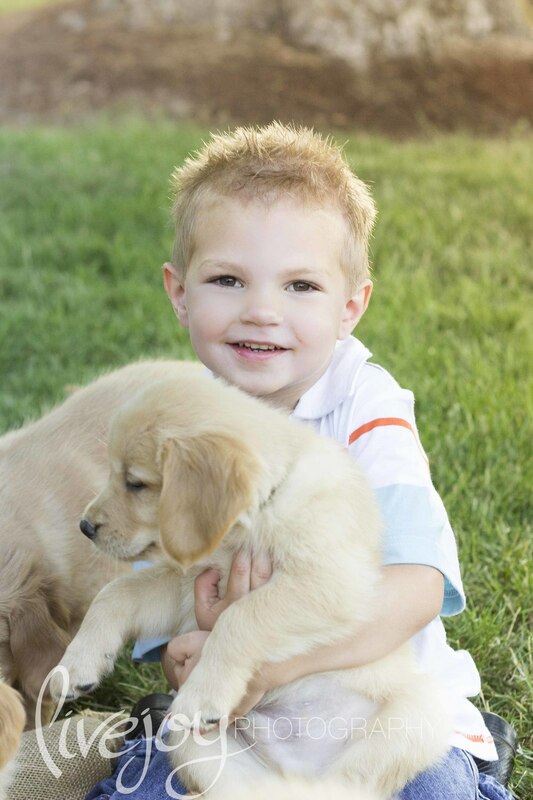 Puppies, adorable kids, gorgeous family, and the golden hour. Pretty sure it doesn't get much better! This is the 3rd session I have done for this sweet family, and I am THRILLED with these photos. You can almost smell the puppy breath and laughter! LOVE.